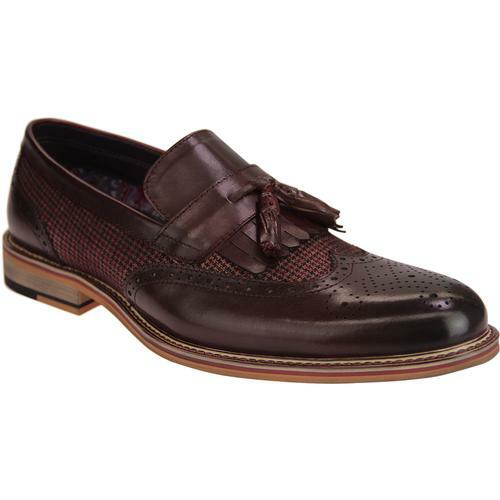 Hudson 'Bolton' men's mod suede tassel loafer shoes in rust. 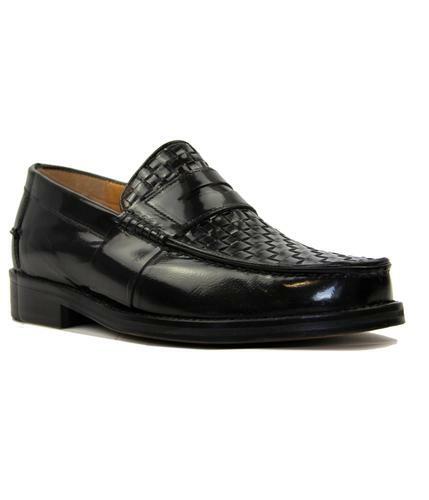 The cool retro twin tassel detail and classic cinched moccasin upper are sure to add a sophisticated finish to any casual mod and Ivy League inspired ensemble. 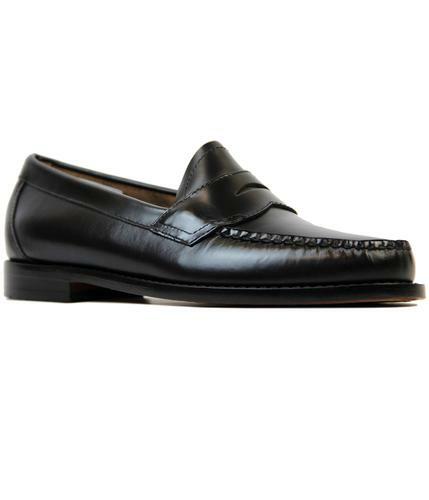 Subtle stitch details, slimline upper and outsole keep the 'Bolton' loafers looking clean, sharp and stylish. 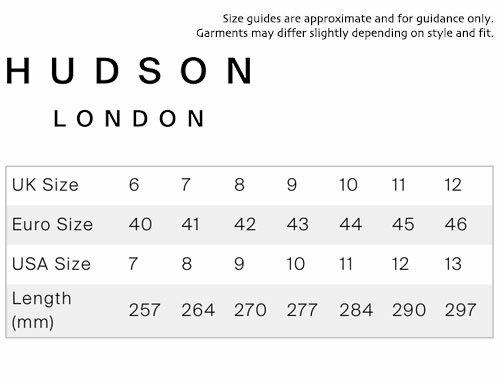 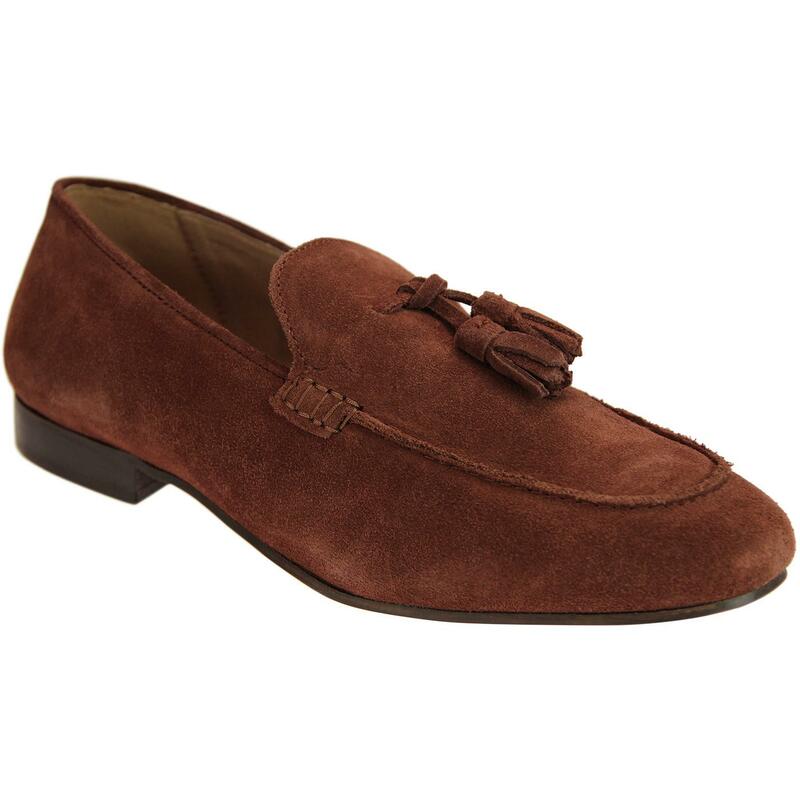 Hudson 'Bolton' loafers in rust brown suede are a retro footwear masterpiece. 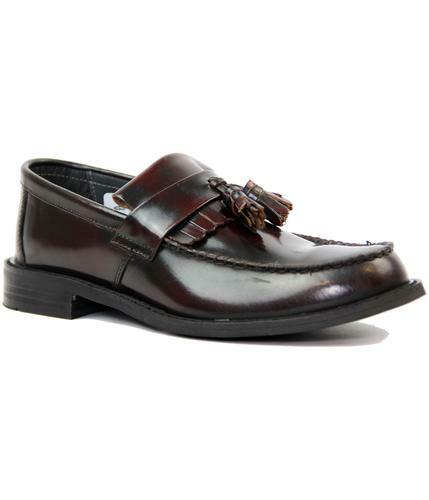 Hudson 'Bolton' men's 60s mod suede tassel loafers.